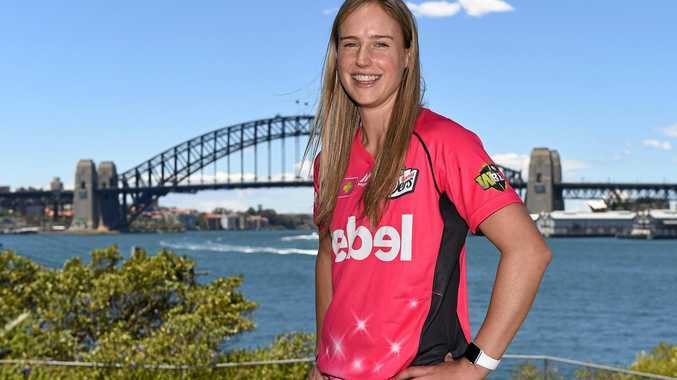 CRICKET: A century to all-rounder Ellyse Perry has steered the Australian Women's Cricket Team to a 46-run win against New Zealand in their World Cup warm-up match at the Ageas Bowl Nursery Ground, Southampton. After winning the toss and electing to bat, Australia made a strong start to their innings thanks to top order batters Nicole Bolton (53), Perry (104) and Elyse Villani (44), while a handy 25 from Alyssa Healy helped boost Australia's total to a competitive 287. Perry was happy to have a decent stint at the crease but said there was still improvement and the side didn't achieve what they set out to. 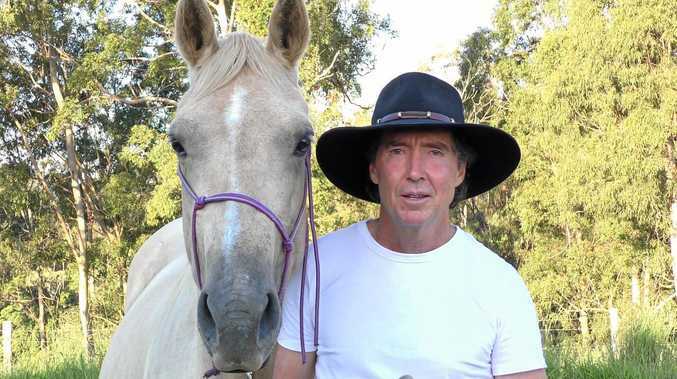 "It's always nice to spend a bit of time out in the middle," Perry said.